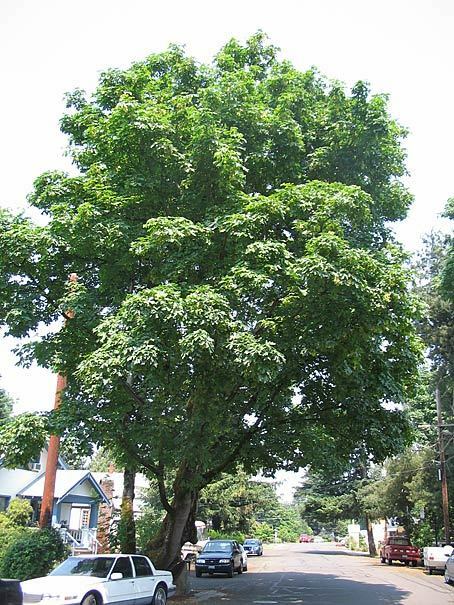 This bigleaf maple is believed to have been a meeting place for local Native Americans since time immemorial, leading to its traditional name. 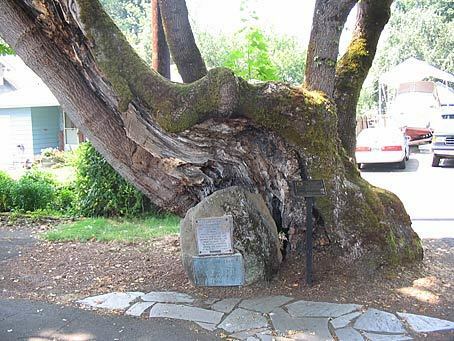 The Pow-Wow Tree has been the site of many notable events, including the first Clackamas County Fair in 1860, the first Oregon State Fair in 1861, and the Gladstone Pow-Wow Festival in 1937. 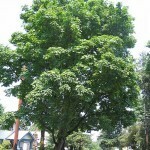 The tree was dedicated as a Bicentennial Tree in 1979 and has become the symbol of the City of Gladstone, appearing on most City vehicles and documents. 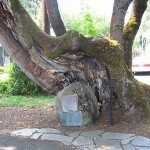 Ill health has plagued the Pow-Wow Tree since 1953 and numerous efforts have been made to preserve it. 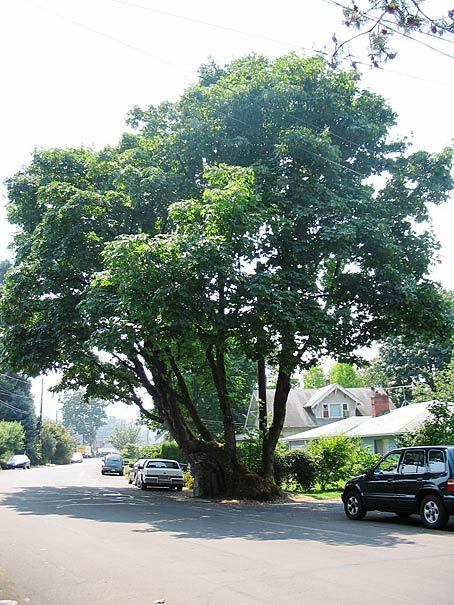 The most recent efforts were made after the ice storm of 2004. 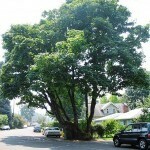 This tree is located on West Clackamas Boulevard, between Bellevue and Beatrice, in Gladstone.